We connect the biggest companies, the most effective social enterprises and the most recognised FMCG brands with the students in the know. Are you looking for a program to increase brand recognition on campuses around Australia? Do you want the most connected leaders on campus representing your brand? 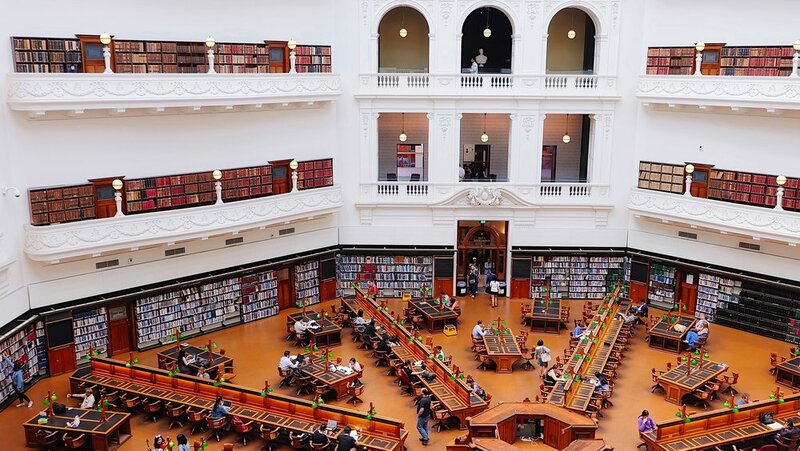 Less than 30% of the Grad Australia Top 100 Employers are utilizing campus representation. Contact us to have a program custom designed.